Do Attendify Apps Support Multiple Languages? Your app can be created in any language you like, and it will automatically detect the language preferences to translate system labels. Multi-language support works out of the box and automatically detects the language preferences of each attendee by aligning with the settings on their phones. There’s nothing to setup or configure. 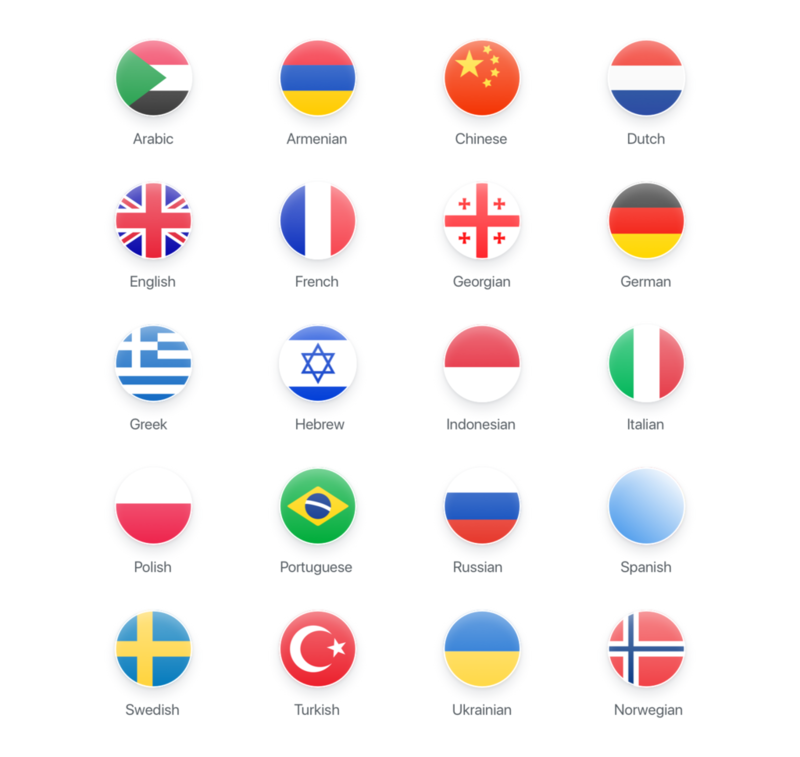 Add content to your Attendify app in your preferred language. Attendify Hub supports input in all languages, with bi-directional support. Once the app is live and attendees download it, Attendify automatically checks the language preferences on each device. If a given attendee has a supported language set as their preference (e.g. German) we’ll automatically display the user interface in German. If you need to support two languages in one app, you can add multiple sections of content (e.g. two Schedules) and add content in different languages.